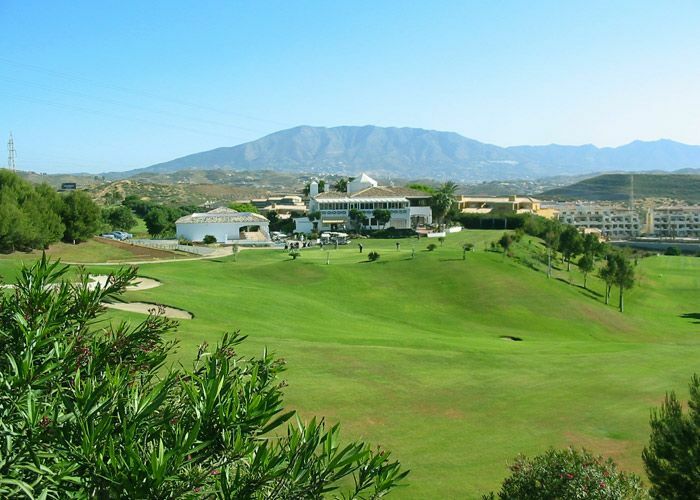 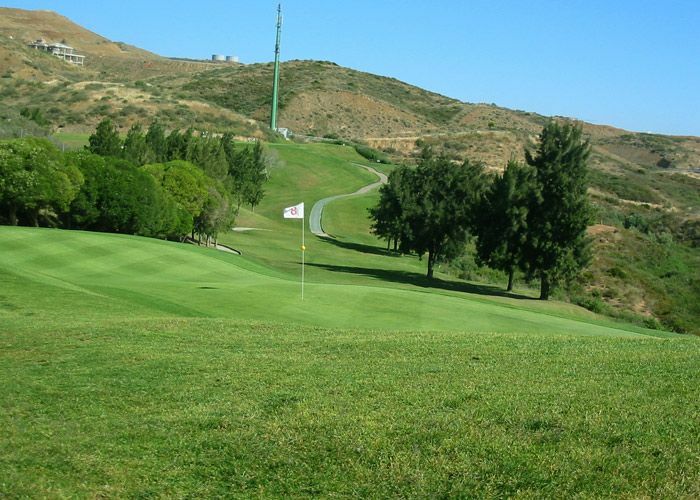 From this course set in the hills behind the Miraflores Golf resort you can enjoy terrific views of the countryside down to the sea. 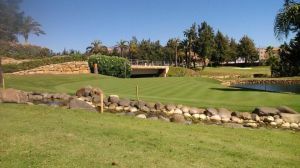 Miraflores Golf is both beautiful and challenging, especially for those who enjoy their golf with elevated greens and water. 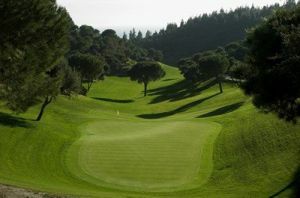 It was designed by Folco Nardi and has many interesting and challenging holes: Tee shots from both the 5th and 6th must clear the water and from the 8th you get a spectacular view over the out-of-bounds countryside, a lake divides the fairway on the 570-metre 12th, and the water hazard at the 15th forms a protective moat around the green. 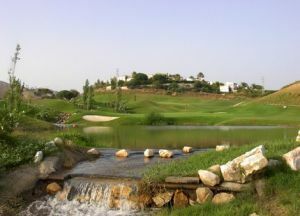 There is also a floodlit Golf Academy. 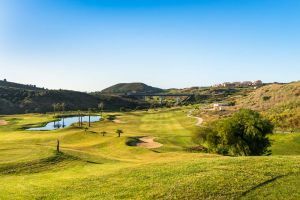 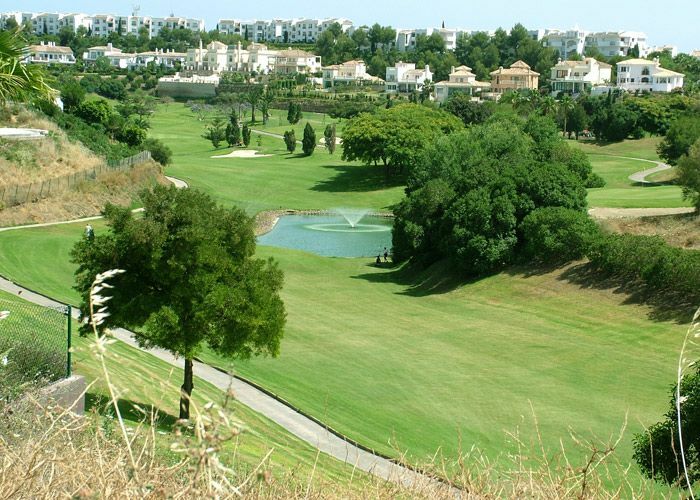 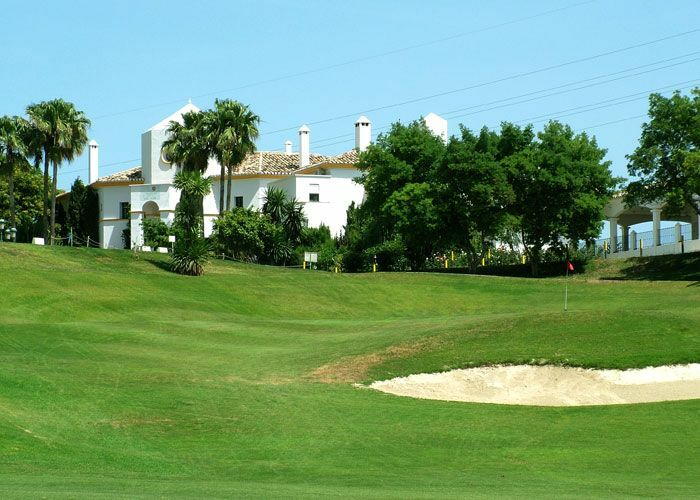 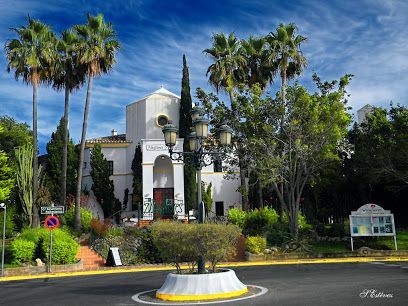 Only three kilometres from the N340 and the A7 toll road at Calahonda, Miraflores is situated in the very heart of the Costa del Sol’s many golf courses. 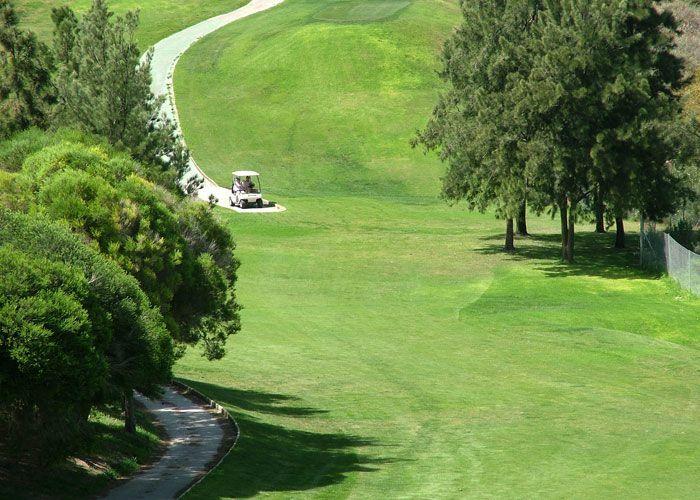 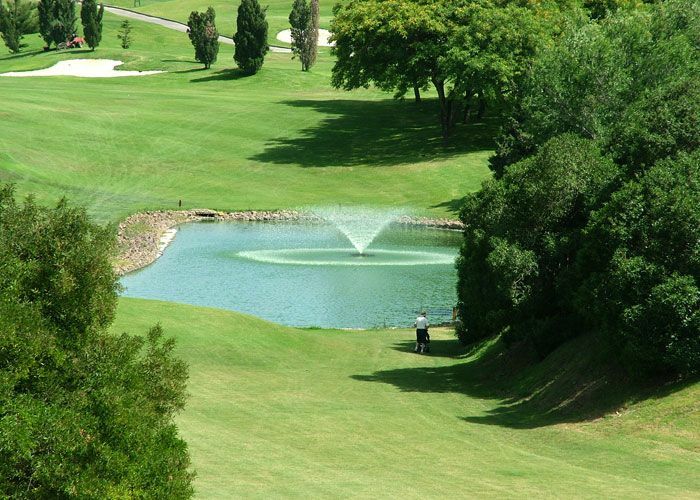 Miraflores Golf Course is not yet in our pool of Golf Courses for orders.